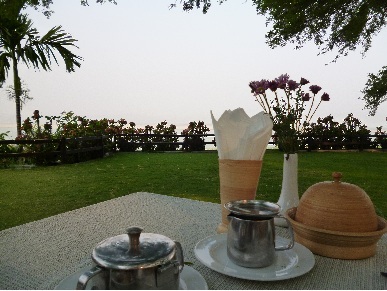 BAGAN,MYANMAR - WHAT TO SEE? 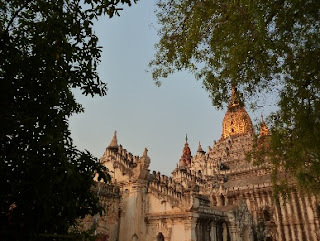 What to see in Bagan, Myanmar? 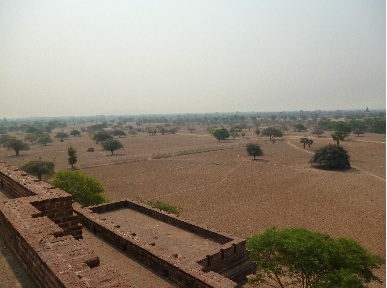 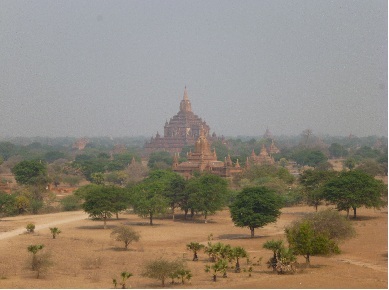 Bagan is a flat land. 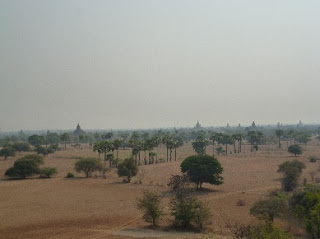 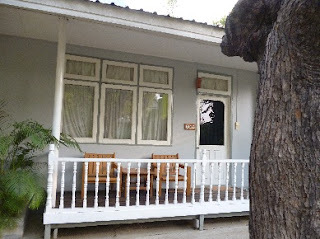 When I reached there they are having dry season. 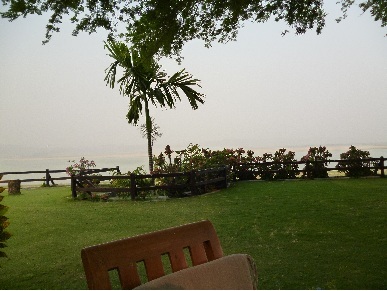 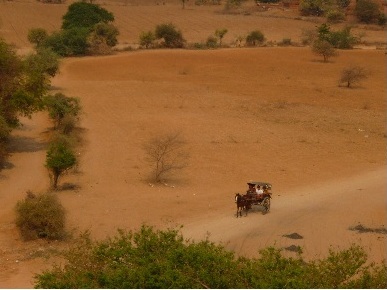 So all I can see is like in the dessert....dusty and full of red sand. 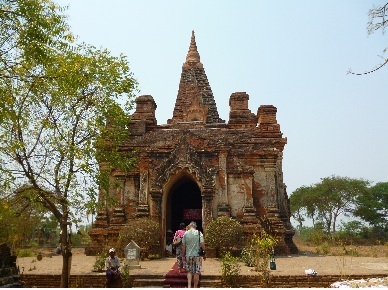 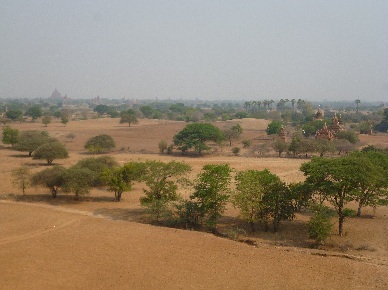 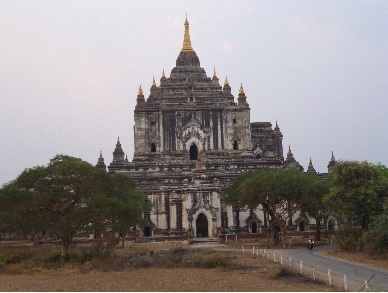 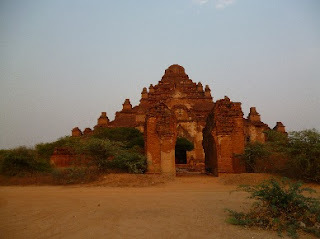 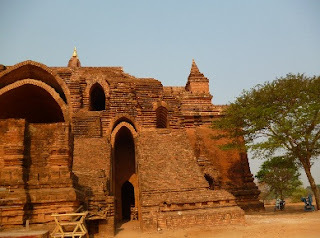 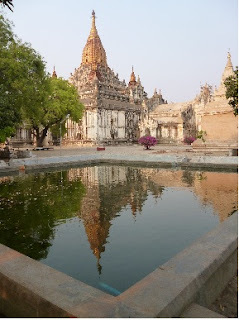 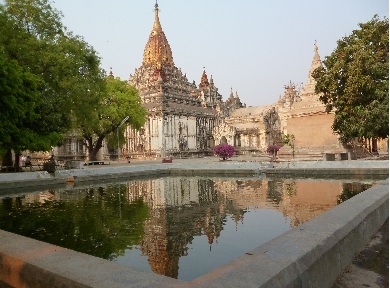 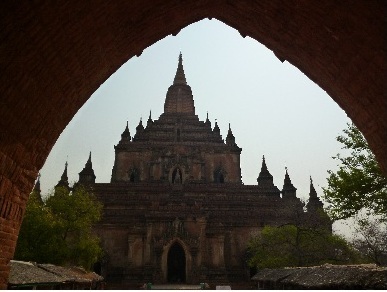 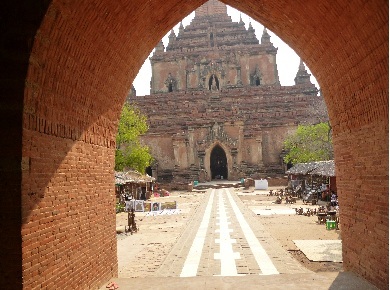 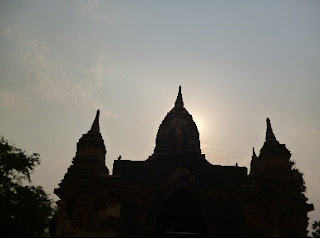 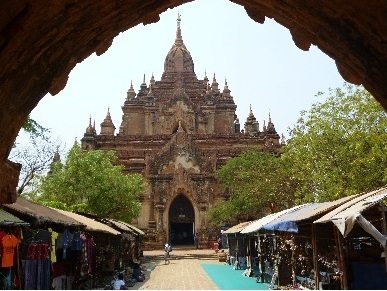 Bagan is famous with historical sites of Pagodas. This land has been ruled by 55 Kings and imagine most of the Kings built their own Pagodas????? So left and right front and back Pagodas Pagodas and Pagodas. 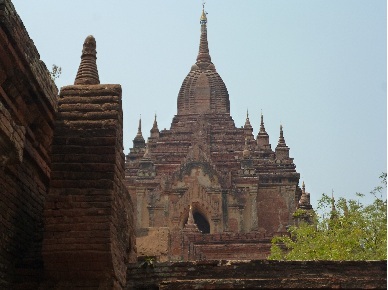 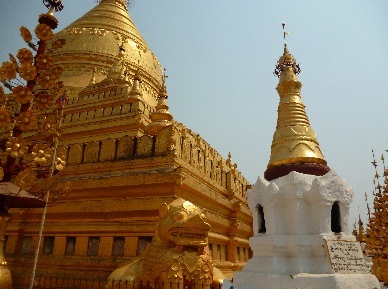 I will write about the story I heard on this Pagodas in my next entry. 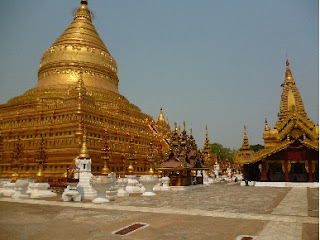 It is interesting for me because all this Pagodas has their own mystery especially the last one on this post. 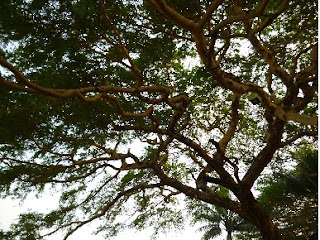 Creepy!!!! 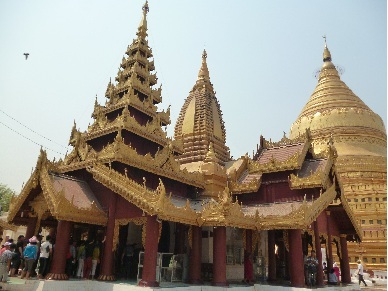 The architecture of each Pagoda is unique. 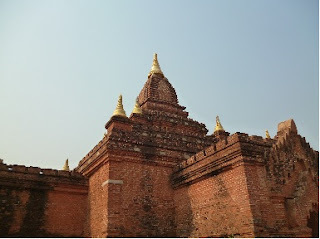 The mural painting of ancient daily life and history of Budha is fascinating. 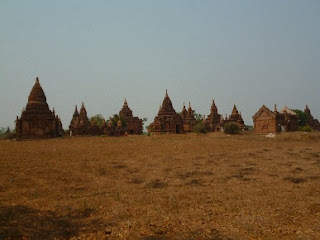 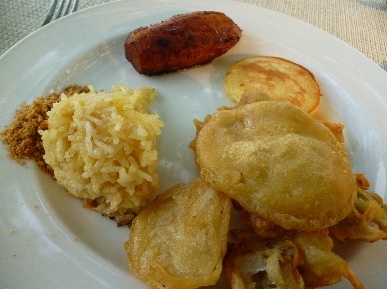 Most of this is preserved and untouched.